It's time for the October book reviews blog. Here are four reviews we have received recently! 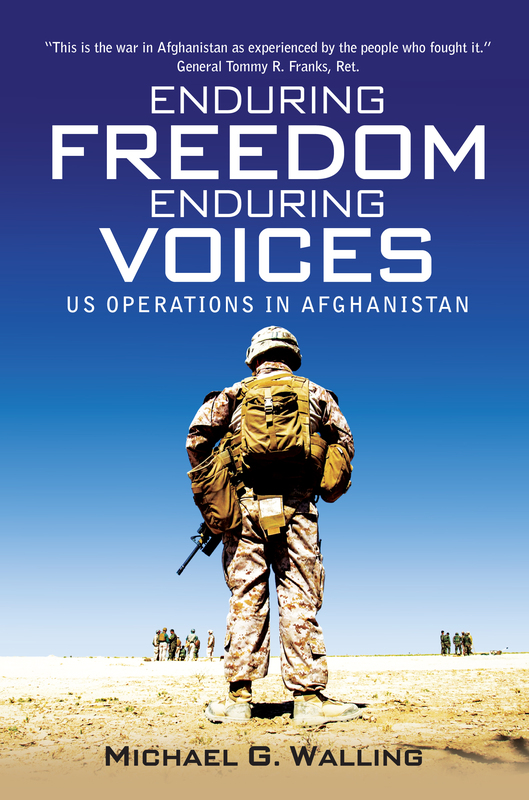 Enduring Freedom, Enduring Voices places the first-hand accounts of serving men and women into the context of the military operations. Drawing on gripping oral histories, from theater commanders, Special Forces troops, reconstruction teams, and everyday soldiers, Michael G. Walling analyzes operations as they were experienced by individuals, from those immediately following 9/11 through to those in 2014 as US troops prepared to withdraw. Written following a research trip to the region, in which the author spent considerable time embedded with the US forces, Walling’s unique and intensely personal history offers a timely insight into the conflict as the majority of NATO forces are withdrawn – the final chapter in the story of US military operations in Afghanistan. 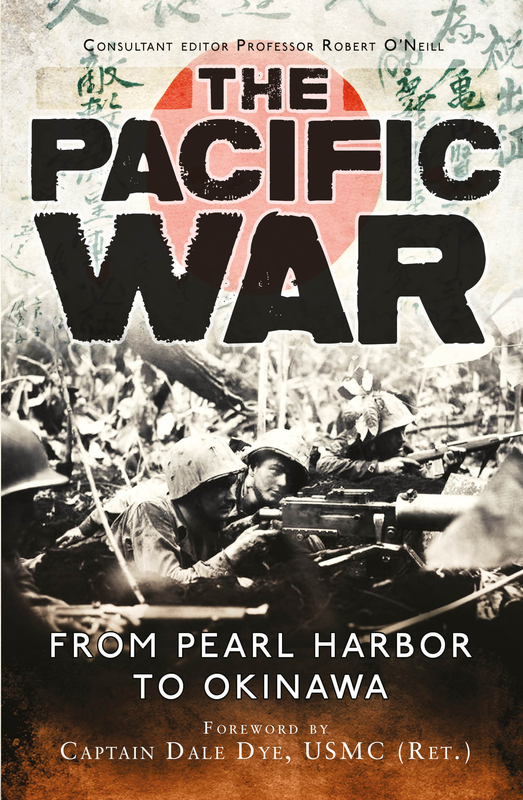 What’s great about The Pacific War: From Pearl Harbour to Okinawa is that it assumes no prior knowledge. I’d be the first to admit that the Pacific Front is the part of the Second World War that I really don’t know much about. Dye and O’Neill take the subject at face value, and guide you through from the very beginning. Not only is this great for total beginners, but it’s also a nice, easy, conversational read for any of you that are experts. The pacing is truly excellent. Nothing feels rushed, but neither do you spend so long on a single battle or engagement that you feel like it’s dragging its feet. You feel carried along, which is as it should be. The illustrations and photos are pretty thin and far apart, which is unusual for an Osprey book, but it’s not exactly a disappointment either. The text is vivid enough that they don’t really feel necessary, although the ones that are in the book are excellent. While experts may find it a little superficial, for those who are new to the topic, it is an excellent jumping on point. 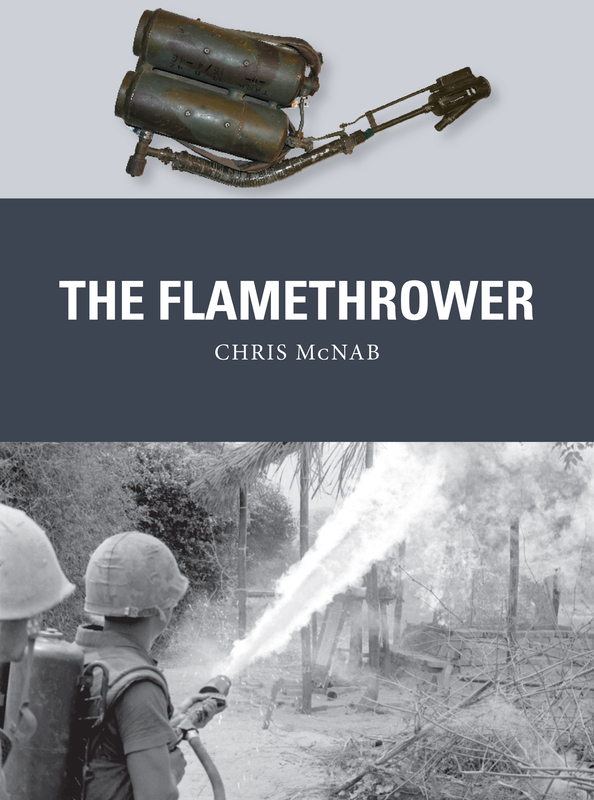 The latest addition to Osprey’s weapon series covers one of mankind’s most terrifying and ghastly creations used in war, the flamethrower. As is to be expected, there are plenty of photographic examples and technical illustrations, but there are fewer combat illustrations than is normal for this book series – perfectly understandable due to the particulars of this weapon system. The author has done an excellent job of tackling this subject in a clear manner, with a crisp outline of their development and employment,. Further information on other countries would have been interesting and its omission is only a minor detraction. Overall, this is a ‘hottie’ – recommended. Fans of John Stack’s Ship of Rome series and students and readers of ancient history will certainly want to add Osprey’s newest nautical “New Vanguard” title to their shelves. Famed as a mostly land based power, the might of Rome has never been represented by her navy, yet it was control of the sea that set the foundations of her dominance on land. Content wise there’s a lot of useful information here. Starting with an interesting background to Roman Seapower the author then outlines types and classes of ships, various equipment and tactics at sea. There is a certain predictability in the kit and strategy sections, dominated as such by the usual stock tactics that ancient commanders tended to use on the waves and the mighty Corvus that brought Rome victory in the 1st Punic War. I’d have loved it if the illustration of the battle of Armorica showed us the halyard cutting device Brutus used to overcome the Gallic Veneti, a description of this type of improvisational apparatus might have spiced up the equipment section a little more, however this is mere quibbling for a chap starved of ancient Roman navy books. 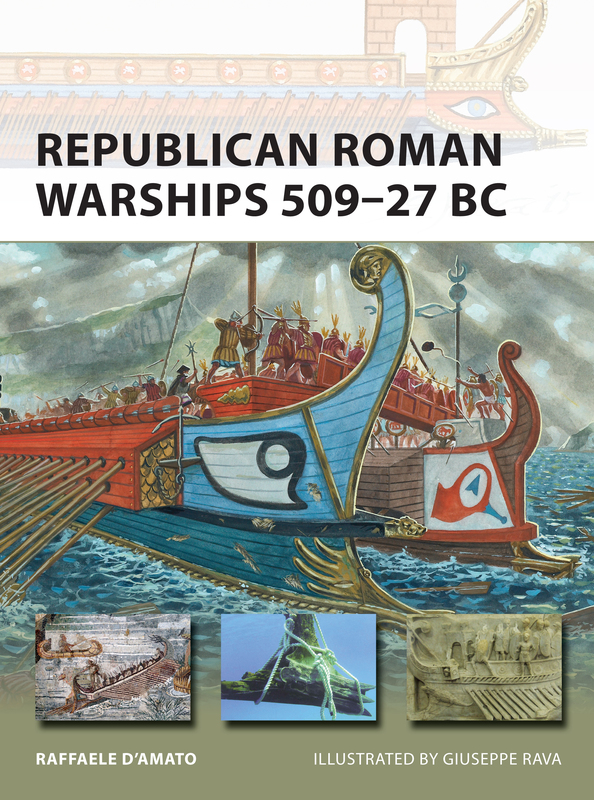 After the discussion of the why’s and how’s the author turns to key campaigns fought by the Republican fleets, this part is dominated by overviews of the First Punic War and the Naval Campaigns that followed the death of Caesar. As is the case with Osprey overviews they tantalise as much as they inform, but for those who want more they have an excellent Campaign book out about the Battle of Actium. All in all this is a very worthwhile addition to the series and one I will certainly be utilising in the future.